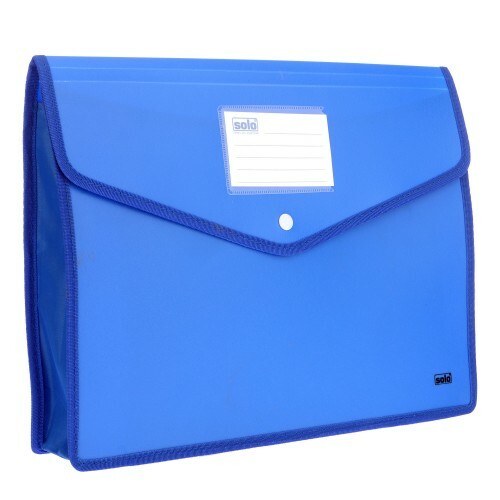 Displaying of important data and presentations during interviews or meetings can now be done in a stylish and effective manner using the Solo Display File. 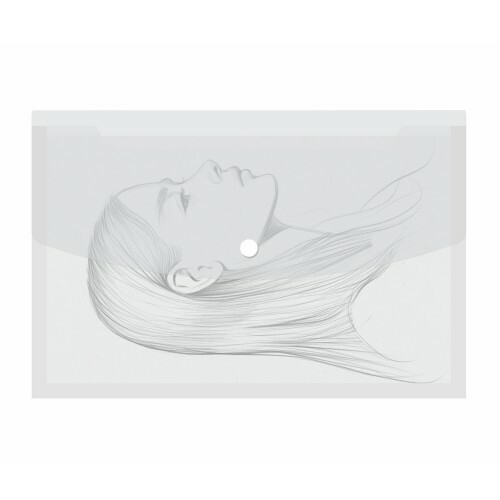 The Solo Display File is available in Free Compatible Size and can be used every day for various presentations during meetings and interviews. 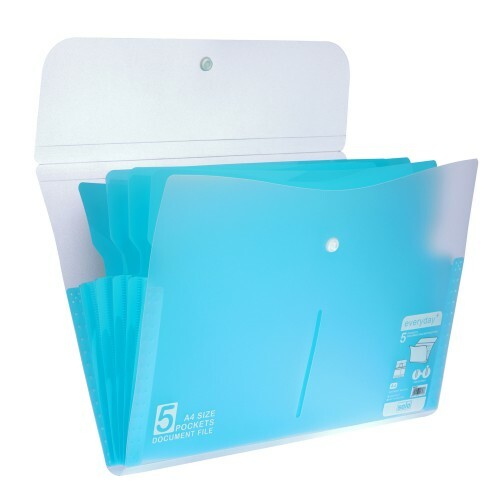 Documents and papers can be stored with great convenience in the Solo Display File owing to the Antistatic Agents added during the manufacture of this file. 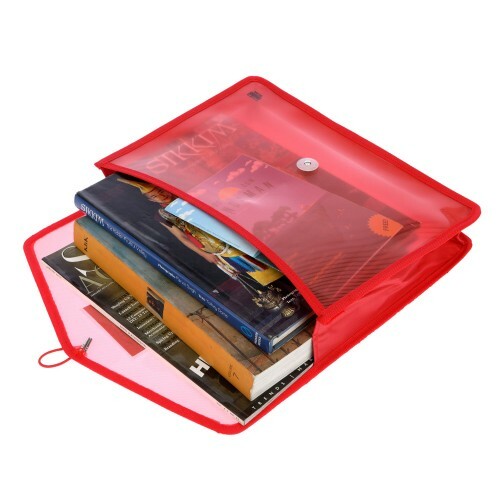 There are 40 Clear View Pockets of durable thickness provided on the inside of this Solo Display File. 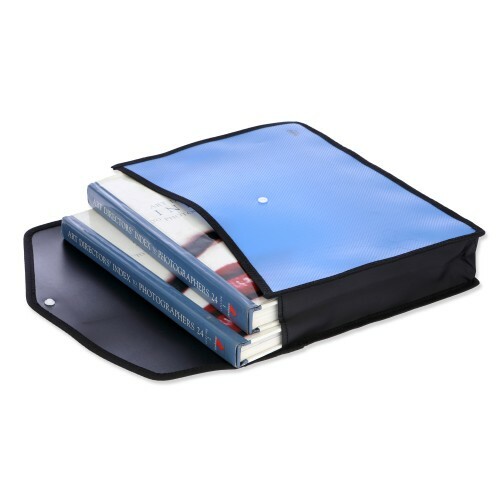 The pockets of this Solo Display File are Non-Stick embossed polypropylene pockets, which avoid sticking and make it convenient to store the sheets inside this file. 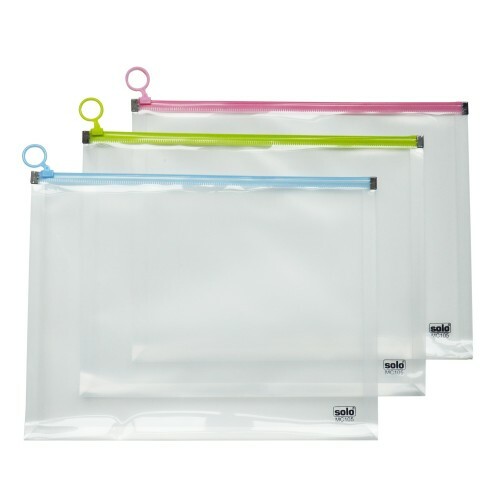 The pockets are made to be extra-large so that 6 Sheets can fit in one. 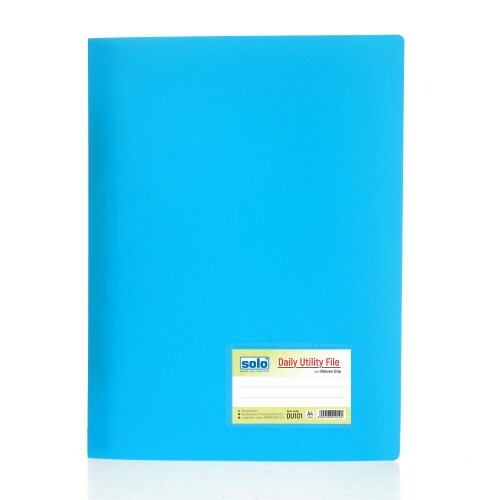 This file proves to be helpful for all types for official purposes since it proves to be the appropriate size for legal documents. 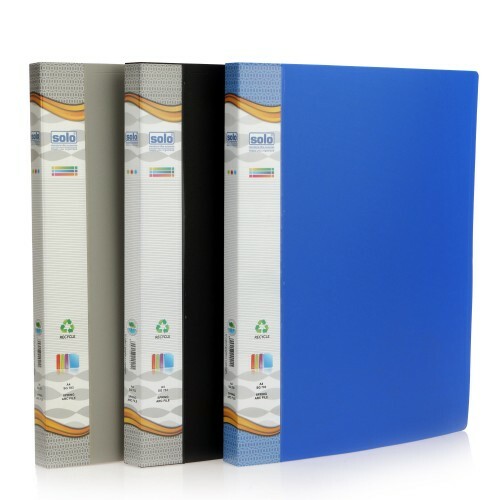 Used everyday for presentation reference & storage of certificates, price-lists ,specifications & designs, photos, contracts etc. 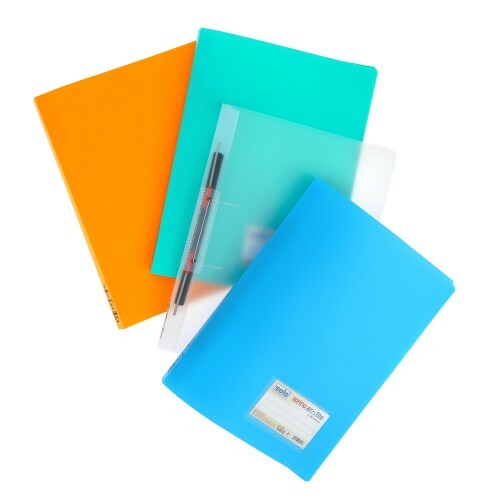 40 Clear view pockets of durable thickness .